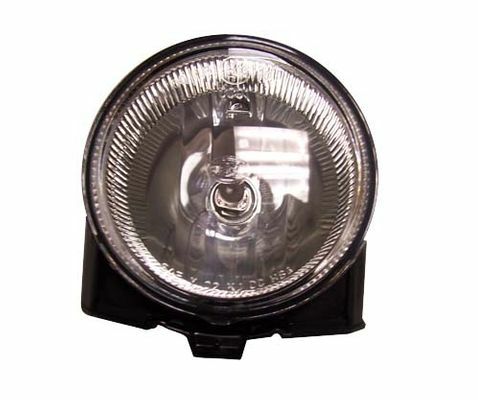 This is the replacement lamp for the Mopar Light bar 82206126AC or the OE Light Bar on the KJ Liberty Renegade Models. This lamp will replace one of the lamps in the light bar. Lamps are sold separately.